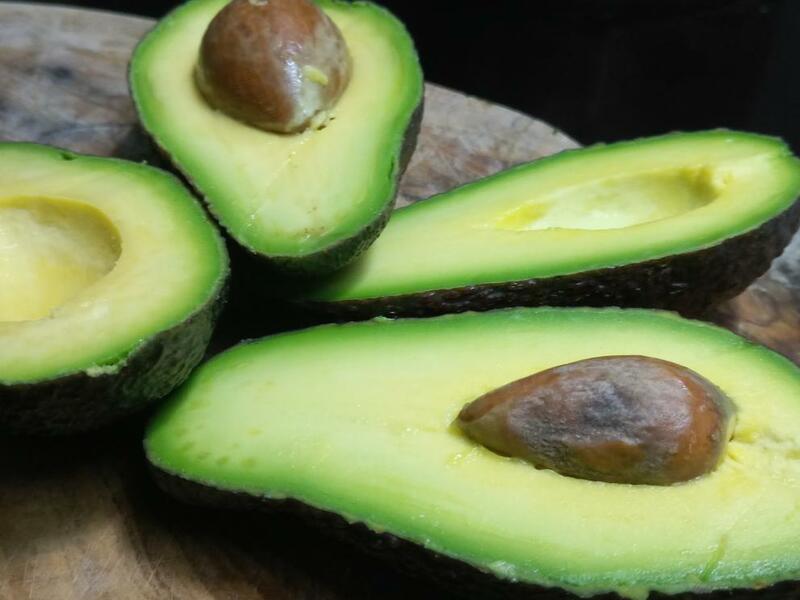 Can eating the ever popular avocado help people lose weight? A researcher is willing to pay people $300 to eat avocados and test the strength of the theory that the fruit can aid in weight-loss. Dr. Joan Sabate director of the Center for Nutrition, Lifestyle and Disease Prevention at Loma Linda University in Southern California is looking for 250 people to consume a moderate amount of the in-demand fruit. The university’s site states that LLU and three other American universities will evaluate Sabate’s theory after a six-month trial. 1,000 people are expected to take part in the experiment. Avocados happen to contain the highest level of fat content of any fruit, but Sabate asserts that the other components of avocados, which are the main ingredient the guacamole, could also have fat-fighting properties. He is particularly looking for participants who are at least 25 years old and older; willing to eat one avocado per day for six months or eat only two avocados per month for the same period. The participants must also measure at least 40 inches around the waist if they are male and 35 inches if they are female. The chosen participants will also receive a free MRI and health screening. They will also be asked to attend a monthly meeting with a dietician. Participants will only receive the full payment of $300 each after successful completion of the study. Wife wants to know if she would get reimbursed for the avocados? Around here avocados go for $2-2.50/ea and if my math serves at one a day for 6 mo she will be upside down not to mention prolly have the shits. Lol I’ll eat that crap for $500 a week maybe? Probably only be able to finish by smearing in bacon grease or butter or something? Not a fan of the alligator pear.